marriage issues arising from divorce. Divorce statistics in the US for remarried couples range from 66% to 75%, and children of divorce suffer a multitude of life-long affects – some traumatic and damaging – from the break up of their family and subsequent remarriages. With such discouraging statistics, it is a wonder that anyone who goes through divorce with a child would dare to try marriage again. But we do. Over and over and over. As this pattern grows into an epidemic, the depression takes its toll until something must be done. THAT is why we are here. To help Broken and Breaking families find some solid footing. All it really takes, we’ve found, is a little encouragement, a little guidance, and a little faith. 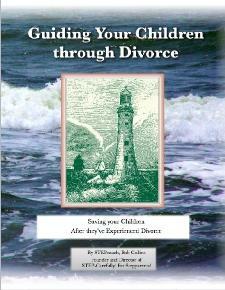 We are experienced – divorced, remarried, bearing scars from the effort. We are professional – Certified Domestic Mediator and minister. We are available – this is all we do is provide help for stepfamilies like you.